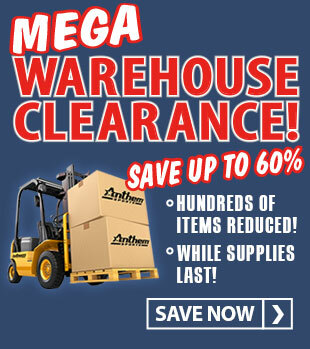 Requires ballast of 350 lbs. 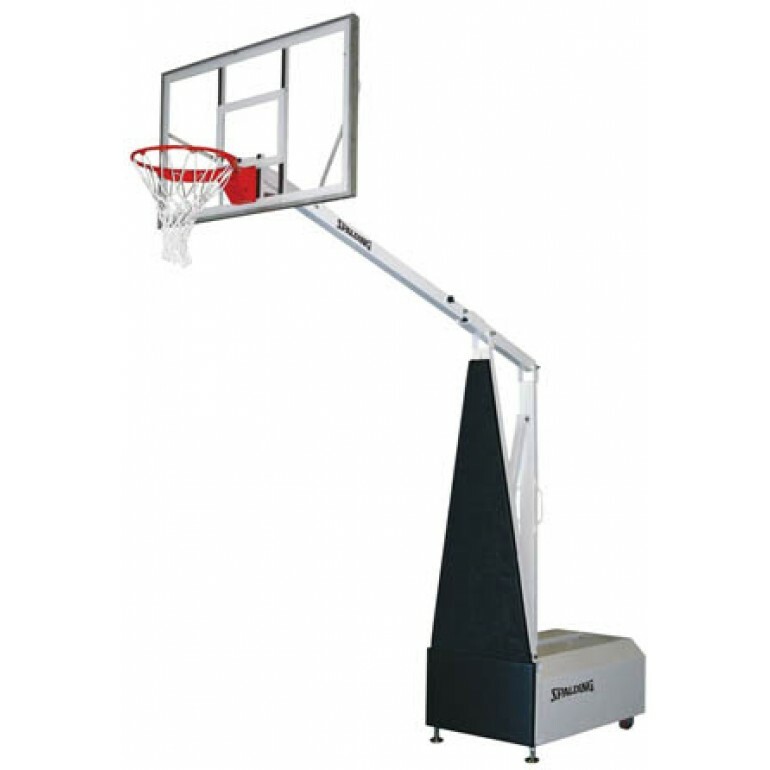 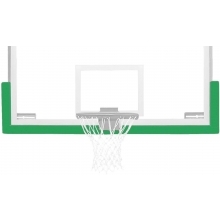 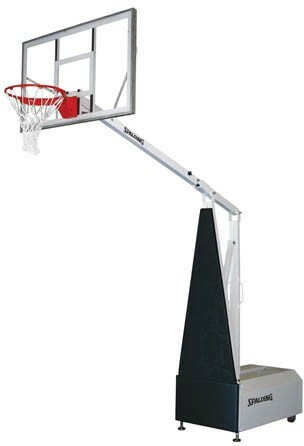 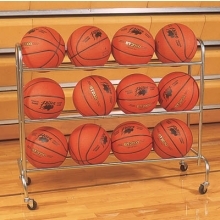 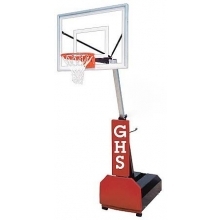 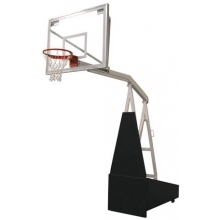 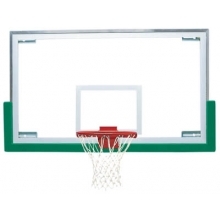 The Spalding 960 Fastbreak Portable Backstop is a versatile, acrylic backboard, portable basketball system designed for schools, recreation centers, churches, and other indoor facilities. 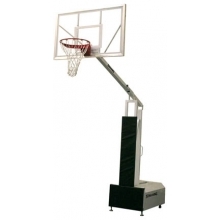 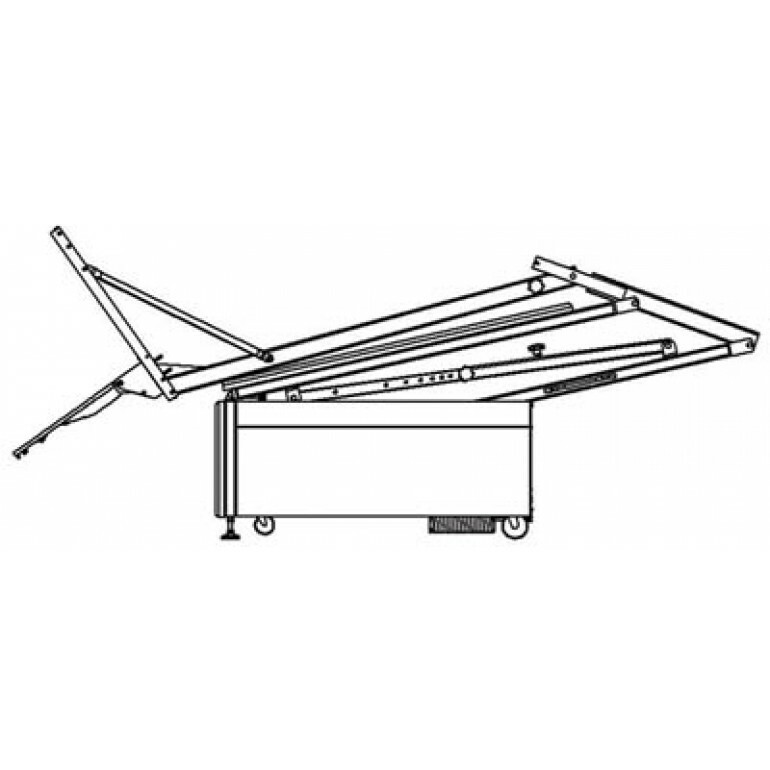 Two people can quickly fold this basketball system to its compact size and transport it hassle-free on its smooth-rolling casters.